Welcome to Little Beans Parties! A place where your little beans dream party can come true. Themed parties for children aged one and above. From Princesses and Pirates to Pop Starz, you name the theme and we’ll send one of our fabulous entertainers in themed costume to run a mix of drama games, traditional party games, parachute games, singing, dancing, glitter tattoos, bubbles and of course wiggly worms! 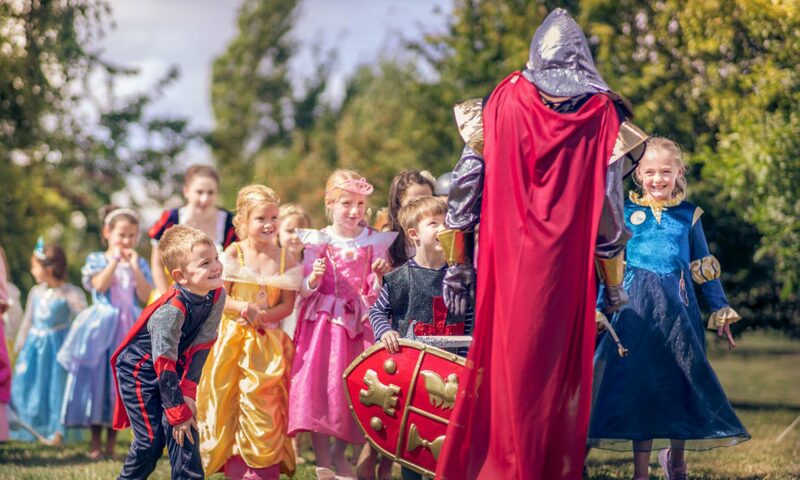 Based in Huntingdon we provide theatrical children’s party entertainment throughout Huntingdon, St Ives, St Neots, Cambridgeshire and the neighbouring counties. When you book a party with Little Beans Parties we promise to provide you with a professional, fun, theatrical, imaginative party. We pride ourselves on providing parents with a value for money, stress free service. We provide a wide variety of themed parties for children aged one and above. Let your little beans imagination run wild. From Princesses to Superhero’s, Unicorns to Racing Drivers, Football Parties, Pop Star Parties, you name it and we’ll make it happen. Once you and your little bean have decided what theme you would like all you have to do is call Natalie and she’ll take care of the rest. Character Ideas: Pirate, Princess, Fairy, Cowboy, Doc, Kitty, Fireman, Racing Driver, Witch, Knight, Monster, Safari Keeper, Farmer. Pamper Party, Film Star Party, Pop Star Party, Singing Beans Party. We now have a gorgeous Princess Peppa, George Pig, Olaf, Minion & Hello Kitty Mascot available to hire for the weekend for £35 plus delivery. Little Beans Parties offer an individually tailor made service, creating your themed party what ever you decide on. All traditional party games, prizes, imaginative role play etc will be themed to your chosen character/theme. Our lively young entertainer will arrive at your party dressed as your chosen character. They will then stay in character throughout the party. We also encourage all the children to come in fancy dress to join in the magic of the theme. We are delighted to also be able to offer face painting, temporary tattoos, glitter tattoos, themed party bags, themed decorations, themed cakes and themed party food working with our carefully selected partners. We highly recommend The Hartford Kitchen for fantastic children’s party food. Please visit www.thehartfordkitchen.co.uk for more information. Our parties are generally one – two hours long and will include traditional children’s party games, story telling, imaginary role play, drama games, dancing and fun competitions. Parties are charged at £110 per hour – we offer an hour, an hour and a half or two hours entertainment. Little Beans Parties is a company offering a party entertaining tailored service made for your little bean. Little Beans World was created in October 2011 after Natalie moved to Huntingdon to be nearer family following the birth of her first daughter. Little Beans Parties is run by Natalie Lewis. Natalie trained at Reading University and The Bristol Old Vic Theatre School and has since worked in a number of theatres including Richmond Theatre and the Royal Opera House. She has worked extensively with children of all ages for many years both as a party entertainer and drama workshop leader. The name is inspired by Georgia Kiernan, Natalie’s 8 year old little girl, who’s nickname since birth was little bean. Natalie has a fabulous enthusiastic team of party entertainers, all with a variety of teaching, child care and performance backgrounds. If you are interested in joining the Little Beans team, please email Natalie with your CV! Little Beans World have been nominated for Best Children’s Party Entertainment & Best New Children’s Activity in the Whats On 4 Little Ones Awards. Are you planning a wedding for Spring/Summer 2019? Are you wondering who is going to look after and entertain the children, look no further. Little Beans World offers professional Wedding and Event Cheche’s. Our fully qualified child minders and nannies not only have years of experience working with children to give you the peace of mind that they are being well looked after, but they know just how to ensure the children also enjoy the day! We will bring everything needed to keep the little ones quiet during the speeches, then creating a party atmosphere for the children too! Our child minds/nannies will then also sit and watch them sleeping while your guests let their hair down dancing the night away! Arts and crafts, party games, prizes, drama games, toys and books all organised and provided by us! Call Natalie today to discuss your little beans party idea.